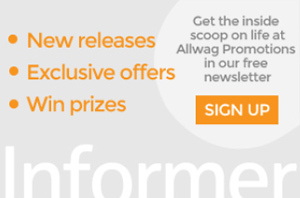 Home > Blogs > What Makes The Perfect Promotional Gift? During 2017, the BPMA (British Promotional Merchandise Association) carried out some research based upon their 'Thank You' campaign for Promotional Products Week. 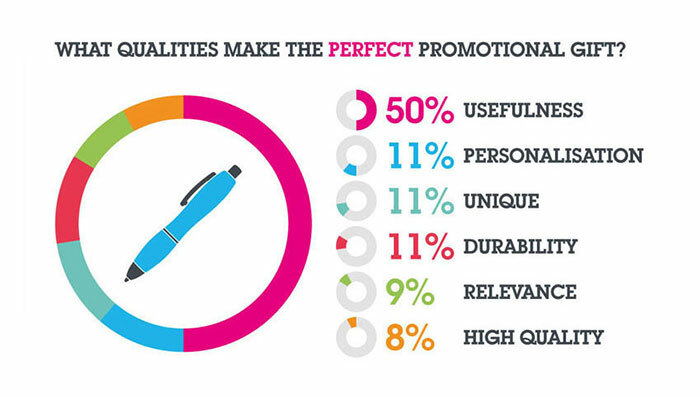 Throughout the course of December, we’ll be speaking to members of our team to find out which part of the BPMA’s findings spoke to them the most and to get inspiration for promotional products. "As a Business Development Executive, part of my job is to go and see our customers and talk to them about upcoming projects. I’m often asked to make a product suggestion based upon my knowledge and experience within the education sector. 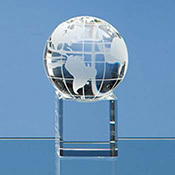 I am always advising my customers that the best type of promotional product is something that is useful. If it is useful, people will keep it and talk about it with others. 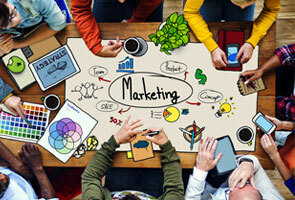 I understand budgets can restrict customer's with their marketing campaigns, but I will always work with you to find the best promotional item that will appeal to their branding guidelines and target audience. Here are my top suggestions for the qualities mentioned in the BPMA’s survey results…"
"Everyone has a mobile device, from my Nan to my 9 year old niece and research shows that 1 in 5 adults own a smartphone, related products are a must-have. 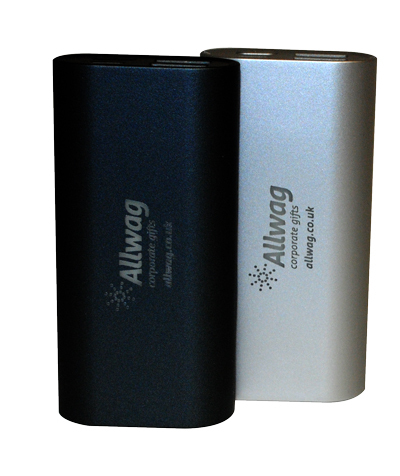 Therefore, the most useful promotional product I recommend is a branded powerbank. My job means that I spend a lot of time on the road and I cannot leave the house without my Squid Powerbank." "This year we ran the graduation merchandise stand for a UK university and the most popular product was the 'Class of 2017' hoodies. 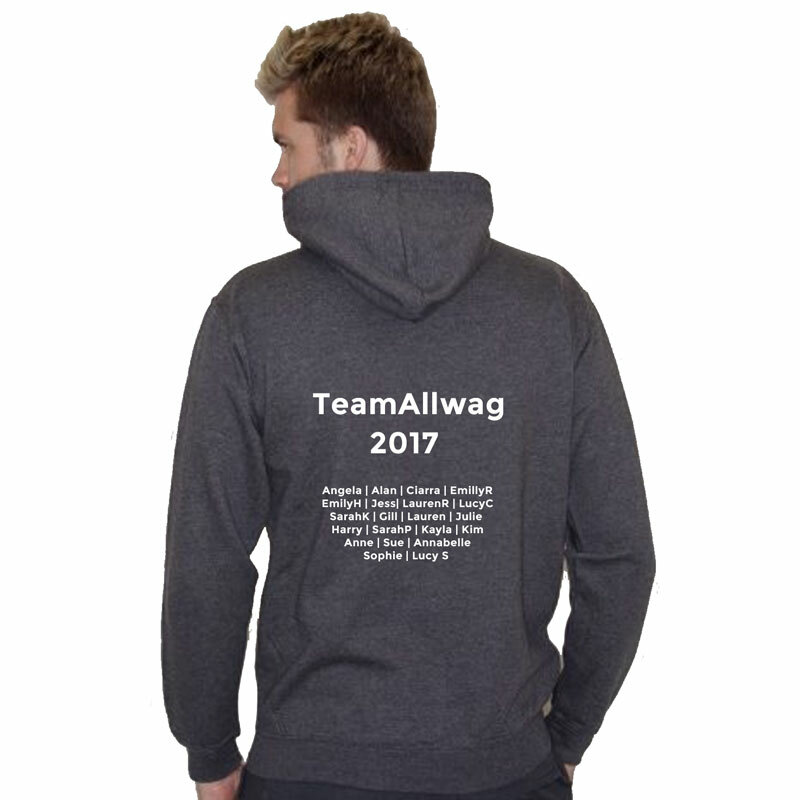 These hoodies generated such a buzz amongst the students who came to the stall before/after their ceremony and they spotted their names – it really added to their graduation experience." "Our in-house design team jumped at the chance to produce a colourful range of branded staff uniform for a school to promote their food services. We had to design the products, produce pre-production samples and hit tight deadlines to deliver 3,500 garments in 5 days, but with our team’s hard work and dedication we managed to achieve it." 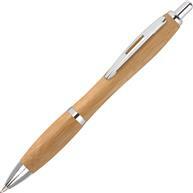 "One of my client’s mentioned she had been given a pen a couple of years ago which she loved. It was a plastic pen but seemed to last forever. I responded with, "I bet it is a Senator pen,” as their link lasts up to 16x longer… and it was!" 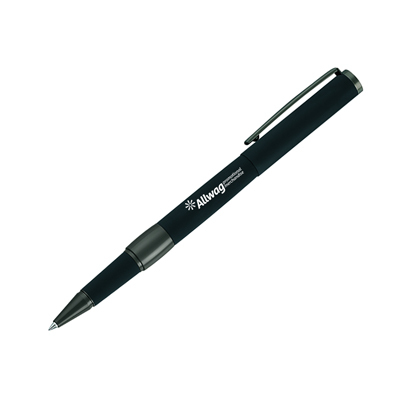 You can browse our extensive range of promotional Senator pens here. "In this competitive world, all Universities are fighting for new students to enrol on their courses each year. 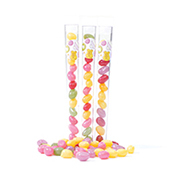 It’s important for specific departments to make a lasting impression during open days, so to achieve this we offer a range of subject specific merchandise. One of the most popular items for medical courses this year was our Syringe Ballpen." 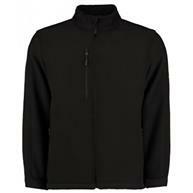 CLICK HERE to read more about how university merchandise attracts students at open days. 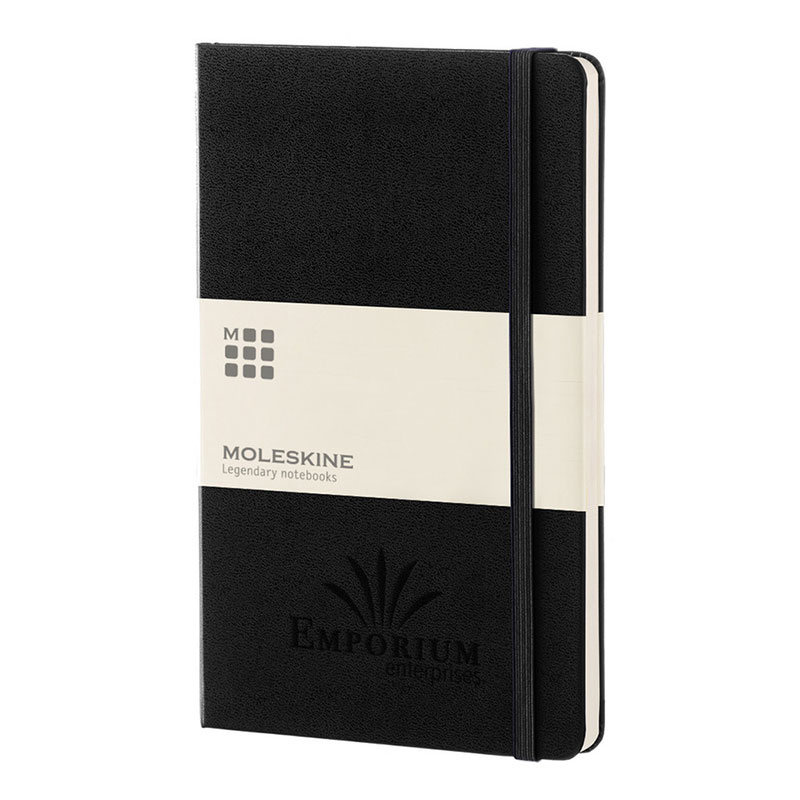 "Moleskine notebooks are a premium paper product that are sold in high end stores across the word (including Selfridges). Now, custom Moleskine notebooks are available to be branded and personalised." Read more out our promotional Moleskine products here. 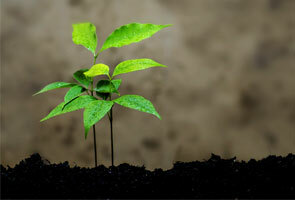 We explore how promotional merchandise can aid universities in their bid to climb the eco and sustainability ladder.